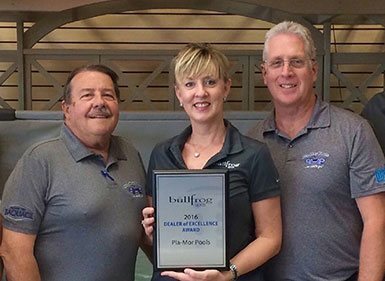 Welcome to Pla-Mor Pools, a family-owned and operated pool supply store, pool service and repair company serving Richmond, Mechanicsville, Chesterfield and the surrounding areas since 1968. 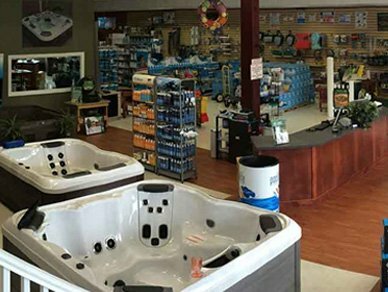 Our two stores, conveniently located in Mechanicsville and Ashland, are full-service destinations for all of your pool and hot tub needs. 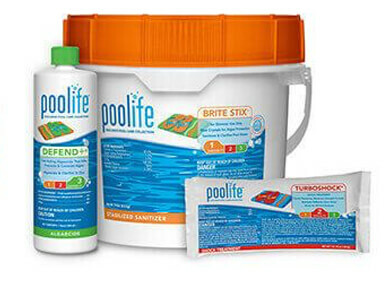 Whether you’re looking for a new pool or spa, are in need of service or repair, or just want to stock up on all your pool and spa supplies and chemicals, we have everything you need to keep your backyard looking good. As we celebrate 50 years in business, we look forward to continuing to provide the community with the same reliable service and quality merchandise in which we founded the company. Stop by one of our luxurious showrooms today to see all that we have to offer and experience the Pla-Mor Pools difference firsthand. Whether you’re looking to expand your backyard with a beautiful spa or new pool, we’ve got you covered. 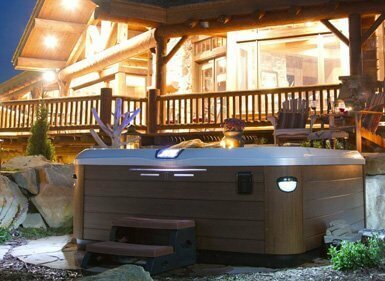 We carry a large selection of hot tubs from the best manufacturers, including Bullfrog Spas and Dream Maker Spas. 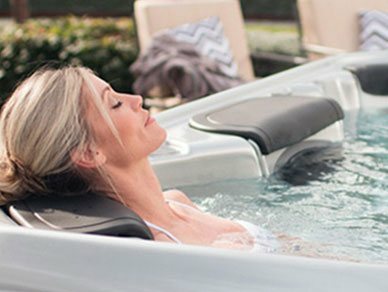 Everyone deserves to kick back and relax after a long day, and incorporating a new hot tub or pool into your backyard is great way to give yourself the latitude to sit back, relax and have fun with family and friends. 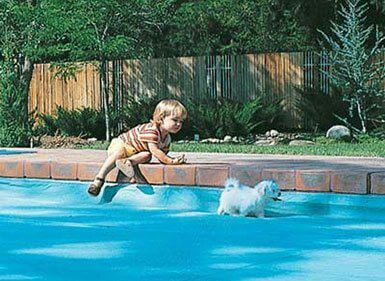 The pool service professionals at Pla-Mor Pools have the experience necessary to complete a wide range of pool and spa repair and renovation services. From minor equipment repairs and vinyl liner replacement to a complete backyard overhaul, you can trust the experts at Pla-Mor Pools to get the job done as carefully and cost effectively as possible. Our technicians take part in continuing education courses and hands-on manufacturer training throughout the year to ensure that you receive the highest level of excellence and expertise every time we’re needed. 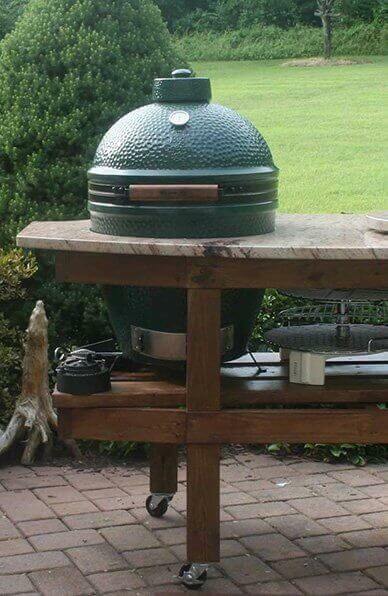 Whatever your backyard needs, be sure to stop by and see us at one of our two locations in Mechanicsville and Ashland. Our showrooms are stocked with only the best pool and spa chemicals, equipment, parts, accessories, grills and more available on the market today. We carry an extensive inventory of products in store and can help you order something if it’s not in stock. 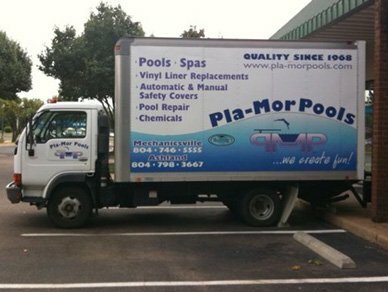 When it comes to your outdoor oasis, Pla-Mor Pools is a name you can trust. We’ve been creating fun for 50 years, and we look forward to bringing that fun into your backyard. Contact us to speak with one of our professionals or feel free to stop by and meet us in person today.